Step into summer 2019, with a look at the beautiful outdoor alfresco at The Stirling Arms. 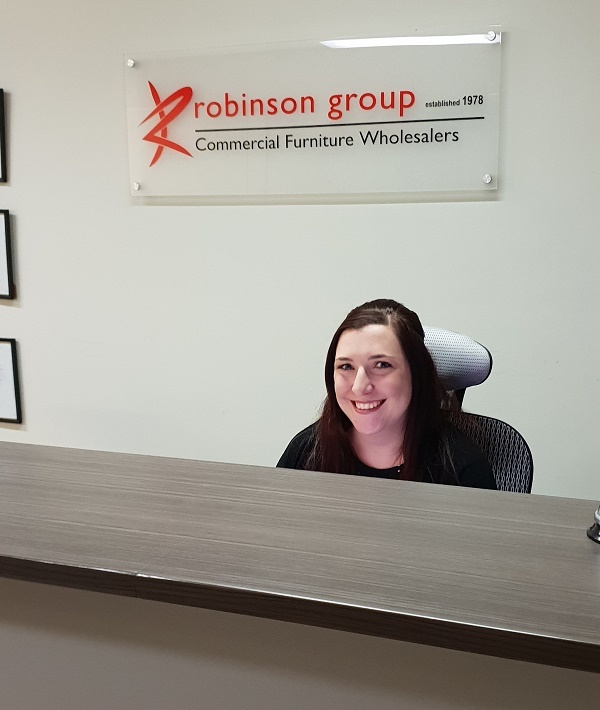 We have a new member in the Robinson Group team, Lauren started in early October and has provided new and innovative ideas! We look forward to introducing her to everyone. 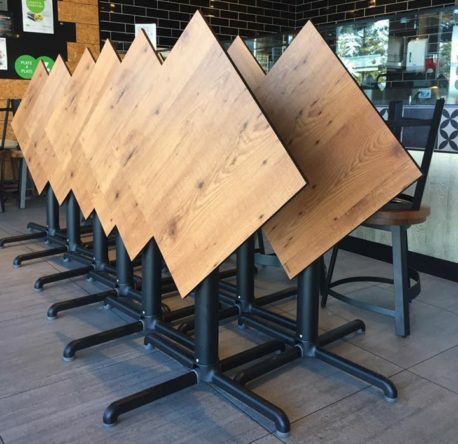 Introducing the next generation of Solid Timber Table Tops. 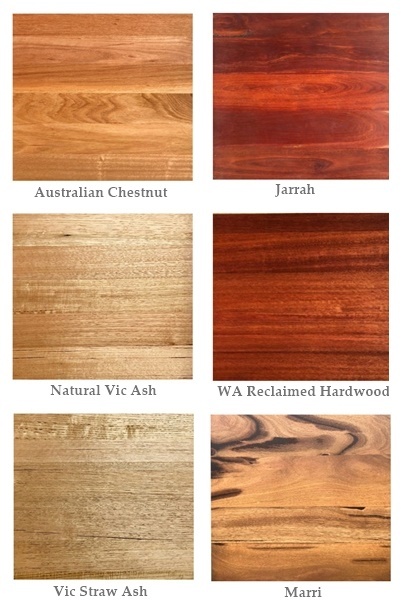 Australian Chestnut tabletops bring together three distinct eucalyptus species – messmate, southern beech and silver top/black ash – native to the south-east of Australia. Extremely hardwearing and dent resistant. New Zara Colour: Tasmanian Oak! After 14 years our wonderful Receptionist / Office Manager Val has retired. This year our business celebrated its 40th year of trading. This milestone could only have been achieved through the ongoing support from our clients and suppliers and of course our staff. Val who has been with us for nearly 14 years is leaving at the end of this week to finally enjoy that long deserved rest. We regard her as part of our extended family and she will be greatly missed by all of us. We wish her the very best and cannot thank her enough for her dedication in everything she did for everyone. 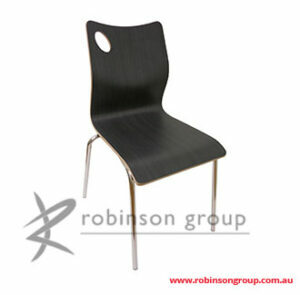 Robinson Group has provided custom commercial furniture to the industry for over 40 years. By going the custom route you can ensure that your furniture fits the space of your project perfectly and lose the constraints of retail furniture. @theflourfactory in Perth CBD has a great classic vibe and stunning custom finish Andy Chairs. The Auditorium project at @sacredheartcollegesorrento looks amazing with two toned upholstery and colored lighting. A great shot of our Bridget drybars and Zara chairs in the RAC Local Lounge @pertharena. They’re some of our most popular products. One of our favourite photos from @theharbourterrace looks fantastic! Cast iron table bases offer the benefits of anchoring weight and enduring strength for your investment dollar. 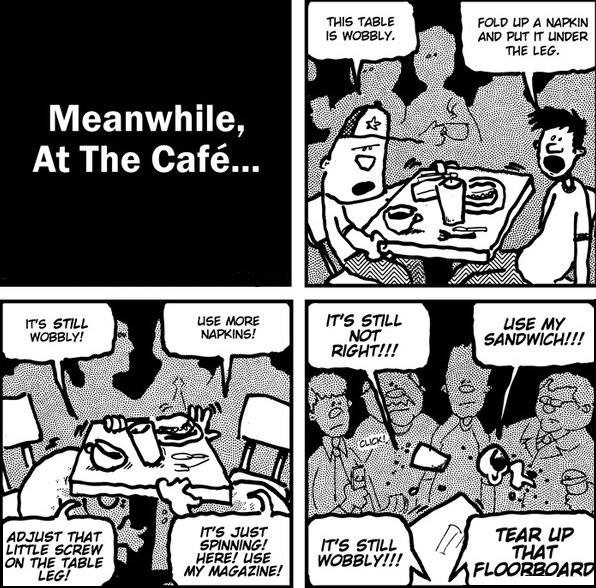 Inbuilt into these table bases is Self-stabilising Technology, adding an unexpected further benefit over and above the usual practical reasons for choosing a cast iron table base as your commercial furniture. 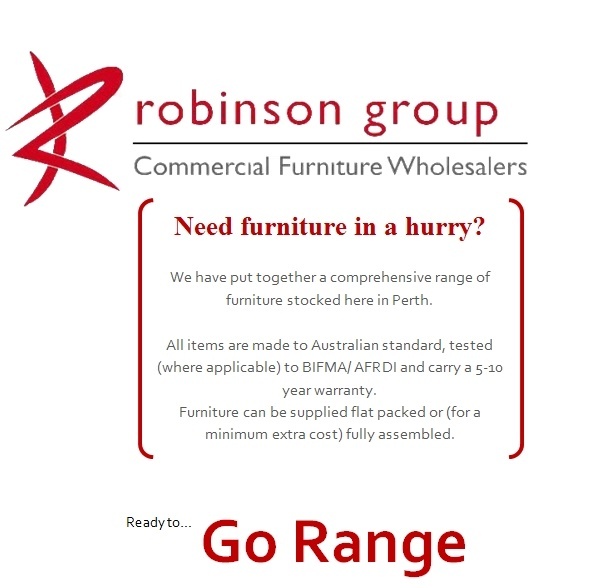 All room furniture is made in Perth using local commercial materials. The benefits of this are that we can produce small quantities when required and minimise lead times. Every project is customised to best suit your budget and application. All products are made with quality hardware (soft closing doors & drawers as standard) and items are warranted here in WA, backed by national material suppliers such as Laminex. 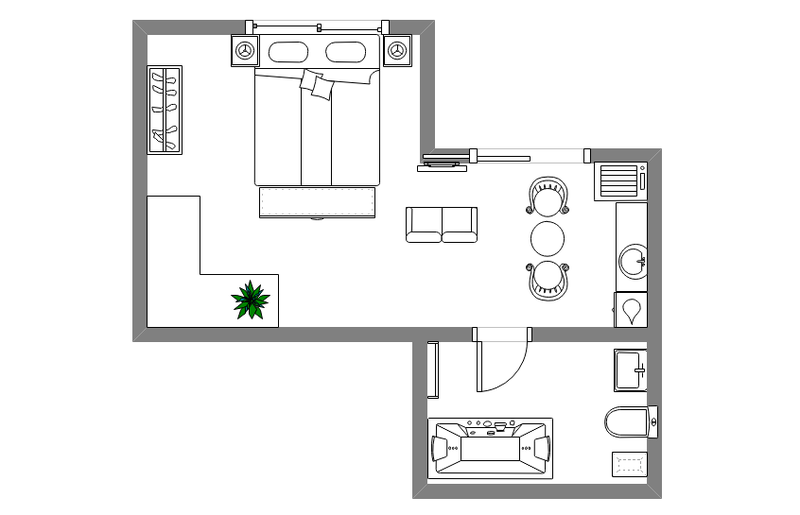 We can provide a floor plan to the scale of your venue as a complimentary service when you order with Robinson Group. All room furniture is made in Perth using local commercial materials; benefits of this are that we can produce small quantities when required and minimise lead times. Every project is customised to best suit your budget and application. All products are made with quality hardware (soft closing doors & drawers as standard) and items are warranted here in WA, backed by national material suppliers such as Laminex. In addition to our stocked range of furniture products that we understand that the hospitality industry is not one size fits all. 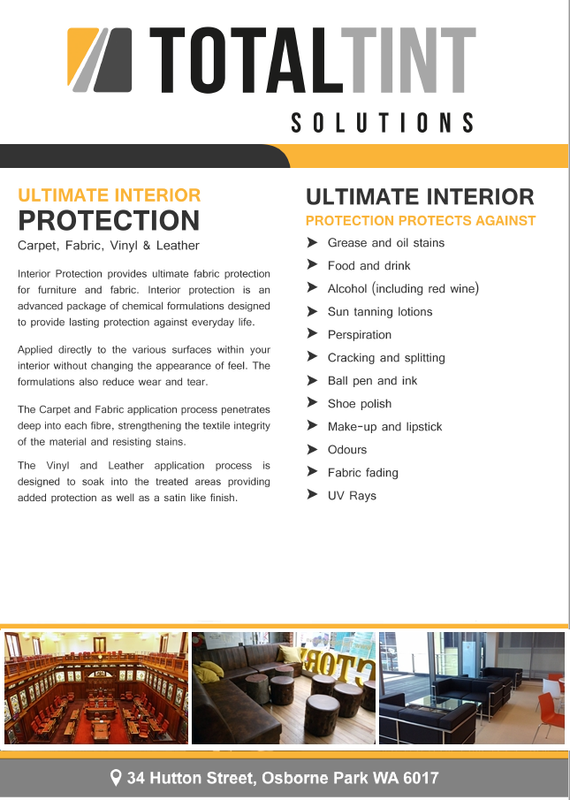 We can custom manufacture a range of items designed to complement your establishment both practically and aesthetically, a few examples as follows, manufactured here in Western Australia. Welcome to 2017 with Robinson Group. Over the next few weeks we will be bringing brand new and exciting products online, if your venue is ready for an upgrade in 2017 call us on (08) 9249 7055 and we will make it happen. The Crisscross collection is developed to be strong commercial aluminium and available in a range of styles. 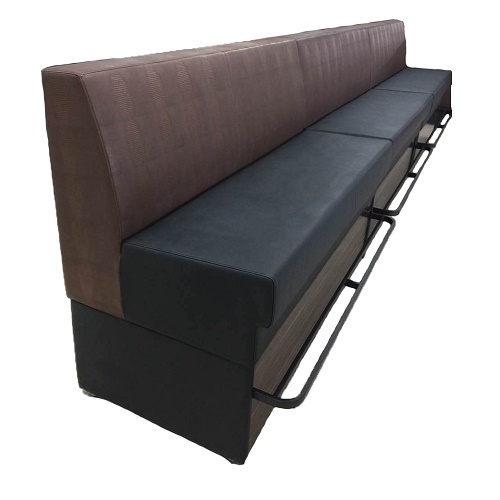 Developed for a current large project the high dining banquette was made to order from our range of custom options. We can custom make banquette and booth seating to your specifications. Made to order from a range of leathers and fabrics. Commercial frames and fire retardant foams. These units are free standing and can be moved around the venue. Units can be linked together if required. Injection moulded glass fibre filled polypropylene shell in white or charcoal. Easy to link and unlink legs, no tools required. Recyclable content is up to 100%. A close up look at the Bridget Dry Bar that we put in the RAC local lounge for Perth Arena. A sleek and stylish finish on an all round stellar poduct. 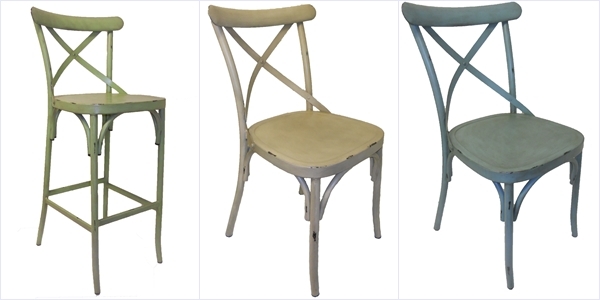 After 12 months of product development, we are proud to offer the new “Zara” bentwood laminate chair range. 1. Tube closures (tips) are non slip neoprene. 2. The frame is fully welded stainless steel (eliminating the problems with KD frames and scratching issues with powder coated frames). 3. Shell is ergonomically shaped with a teardrop handle in the back. 4. 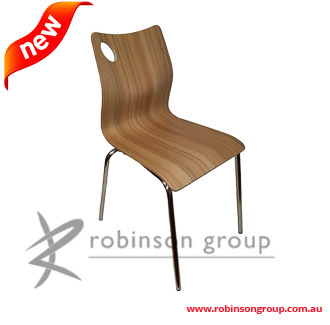 Shells are made from Australian Eucalyptus veneer, cross-applied for maximum strength. Final finish is scratch resistant Laminex that requires no maintenance. 5. 4 new colours – Liquorice, Milkshake, Nougat and Brushed Walnut. 6. 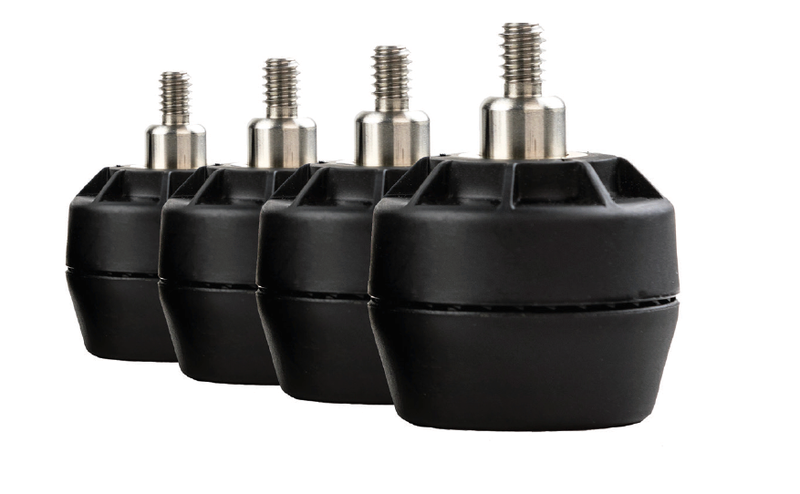 We have carried over our original 16 screw fixing from the Daisy chair (with over 70,000 chairs sold using this method) incorporating stacking bumpers. 7. 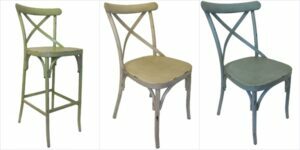 Chairs can be supplied unassembled (5 per carton) for storage or we can assemble. 8. Chairs are load rated to over 130kg.